Paradise Cushions by FiberBuilt are lightweight and provide the perfect accent to any seating area. One of the hottest products of the season is likely to be a functional and decorative accessory known as a Pouf (aka an ottoman or occasional seating). 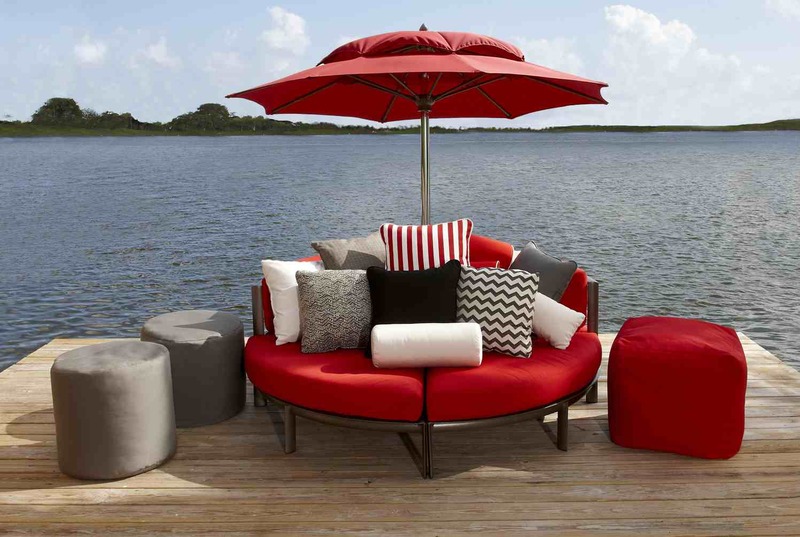 These fun pieces from Paradise Cushions by FiberBuilt are lightweight (only 4 pounds), stackable for easy storage, and provide the perfect accent to any seating area—indoors or out. 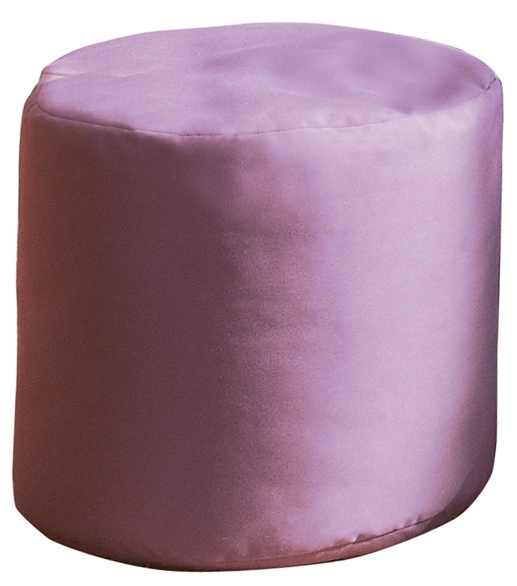 Paradise Cushions has responded to retailers’ demands by designing poufs in two popular shapes—square (20-inch by 20-inch by 18-inch) and round (20-inch diameter by 18-inch). Each is filled with durable polystyrene beads inside a protective non-woven fabric insert and upholstered in furniture-grade Sunbrella acrylic fabric. They are perfect as a seat, or to rest feet. Paradise creates unique color pallets and pattern programs to fit each retailer’s specific needs. FiberBuilt’s new offerings are part of the company’s continued growth over the last decade. Paul Knapp (president and CEO), Jordan Beckner (co-founder and vice president), and their staff bring years of industry experience. Paradise Cushions was initially structured for OEM furniture replacement and hospitality. During the past year they have expanded the line to include general consumer replacement through retail establishments. The company’s facility in Fort Lauderdale, Fla, providers sufficient space for today’s customers, and room to expand for future growth. Company officials work closely with fabric mills to ensure best pricing, delivery, service, and trends. An efficient inventory policy provides quick-ship programs for umbrellas and accessories, and the company is working to offer the same for cushions.